On July 28th, 2017 at approximately 1:30am, Nelson House RCMP responded to a report of a house fire. 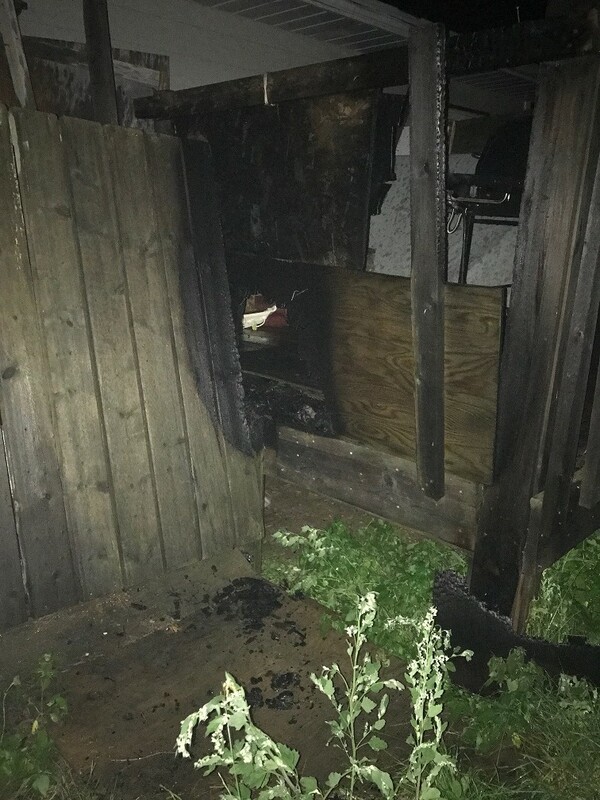 The back porch of the residence at 18 Spence Crescent had been lit on fire by an unknown individual and was successfully put out by neighbours. The Nelson House RCMP are asking for assistance from community members in identifying the person(s) responsible for this arson. Anyone with information about this incident is asked to call the Nelson House RCMP Detachment at (204) 484-2837 or submit an anonymous tip to Manitoba Crime Stoppers.